A look at vacation time, and its impact, around the globe. Jayne Beilby — Tech Tonic, Tech Tonic helps people create calm from technical chaos, declutter what they don't need and save what they do. Simple, right? Do you need a tonic? There has been a lot of talk recently about how poorly the US compares to the rest of the developed world with its lack of maternity policy. But what is the situation with vacation time? And, perhaps more importantly, what is the attitude towards taking time off? Australia is similar, with a standard entitlement of four weeks per year whilst most public sector employees receive five weeks. In addition, the standard working week in Australia is 38.5 hours. Long Service Leave is also often available, paid after 10 years, to encourage workers to stay long-term with a company. It accrues at a rate of one week for every 60 weeks of employment with a single employer, so an employee could expect to receive around 13 weeks of leave after 15 years of employment. http://www.workingin-australia.com/jobs/job-tools/annual-leave#.WN62JxiZMb0. This is in stark contrast to the US which has no legal entitlement for paid vacation or public holidays. https://www.dol.gov/general/topic/workhours/vacation_leave. The average private sector worker receives 18 paid vacation days and holidays in total. I personally remember the horror when I was first employed in New York and my boss talked about 10 days vacation. I laughed involuntary, and luckily was able to negotiate 18 plus stats. Attitudes — Where Do They Lie? Having lived in the US for 12 years now, I felt it was important to touch base with people in Europe and Australia. As I suspected, the overwhelming response was that people maximized their vacations and they were expected to take them. For those who didn’t take them all, they were strategically planning to roll it over and take it the next year. For one couple it was for a wedding and honeymoon, for another woman it was a month in New Zealand. In the US, despite having significantly less days, 40% of employees still do not take the days they are entitled too. The main reason for this is fear of losing their jobs and being seen as ‘lazy’. http://www.bbc.com/news/world-us-canada-34123906. Most employers also mandate a maximum of one week off. Even among those who actually do go on vacation, three in five admitted to doing some work and 20 percent were contacted by their supervisor about a work-related issue. To further highlight the cultural difference between Europe and the US, by October 24 of any given year, the average American will have worked as many hours as the average European will in the entire year. Counting shorter work weeks and longer vacations, the average European gets nine weeks (350 hours) more free time per year. itotd.com/articles/351/work-week-and-vacation-variances/ . It is clearly time for employee’s to start prioritizing their needs. 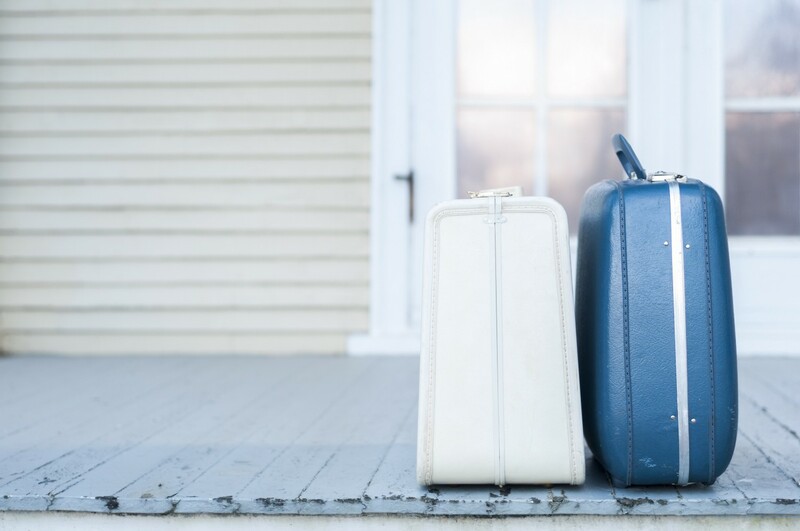 As a first step, employees in the US need to follow their European and antipodean counterparts and start taking all of the vacation they are permitted, then start asking for more. Its clear everyone benefits. Individuals are mentally and physically refreshed and return to work with increased productivity, and the economy is buoyed too. Time to book a guilt-free vacation people. And bosses, please encourage your employees to disconnect when they are away!